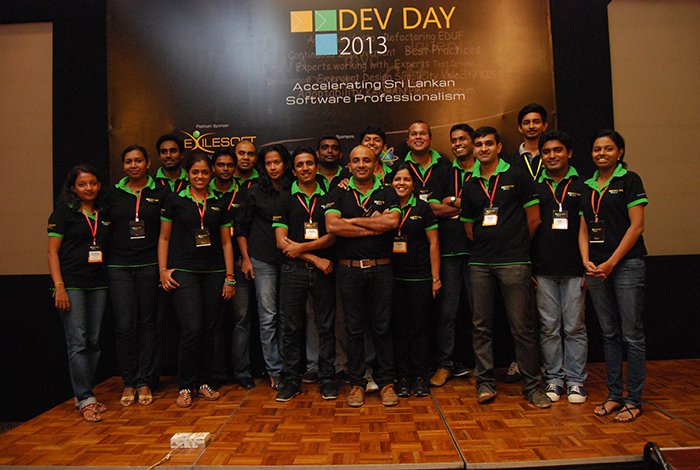 The Sri Lankan software development community is growing every day. 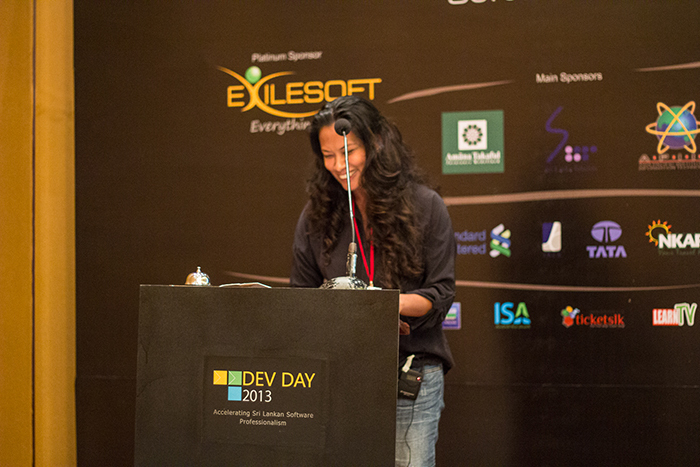 We think the developer community deserves a conference with world class speakers and programme. 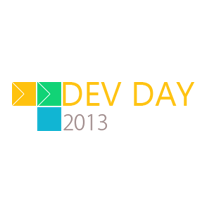 So for the first time in 2013, the organization committee is proud to announce the Sri Lanka Dev Day conference. 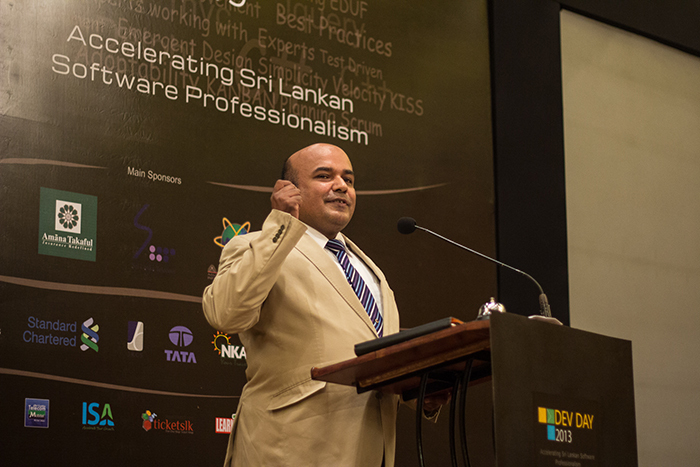 Our vision is that this can become an event for the whole developer community in Sri Lanka and we welcome speakers from any company. 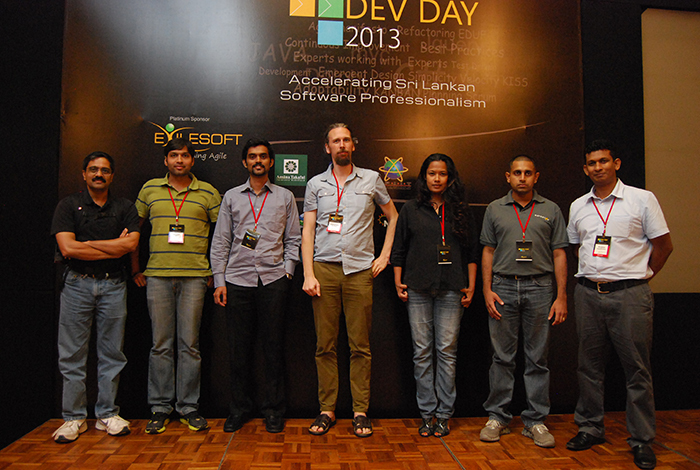 Sri Lanka Dev Day 2013 is a conference for Programmers and Scrum Masters who work in software development projects. 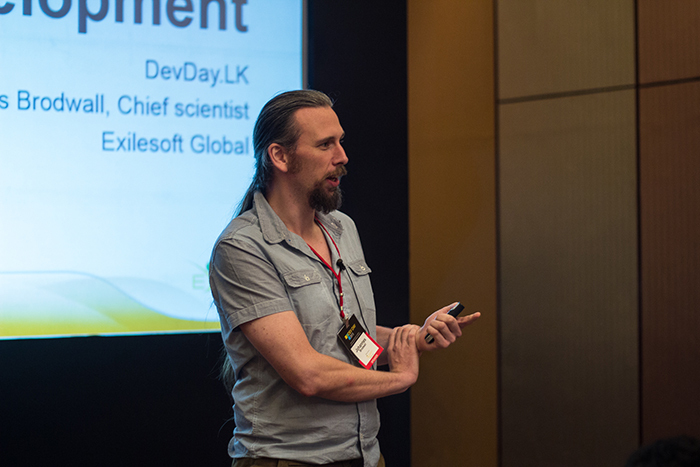 At the conference, you will learn skills to become a better software craftsman as well as how to make your team work more effectively together. Venkat Subramaniam Founder - Agile Developer, Inc.
Venkat is a (co)author of multiple books, including the 2007 Jolt Productivity award winning book Practices of an Agile Developer. His latest book is Functional Programming in Java: Harnessing the Power of Java 8 Lambda Expressions. 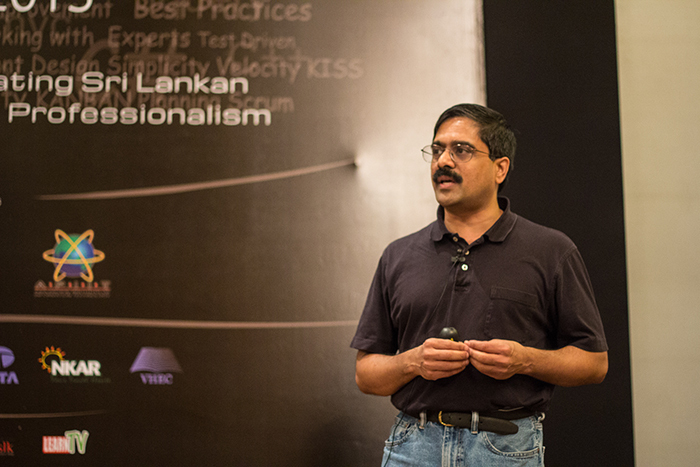 We are so glad to have Venkat as the key note speaker of our conference. Johannes possesses a unique combination of technical know-how, marketing impact and inspirational leadership. He enjoys starting and contributing to projects as a programmer, sharing knowledge and helping others build their own career. Anjana has over 10 years of experience designing and developing software for multinational organizations in Sri Lanka, UK and USA. Possessing a proven track record of working with large global teams such as Thomson-Reuters, British Telecom, CSX, Siemens, etc. to deliver scalable enterprise solutions. Join us on the Open Jam talk stage, we want to hear about it! It is fun, it is fast, and interesting. 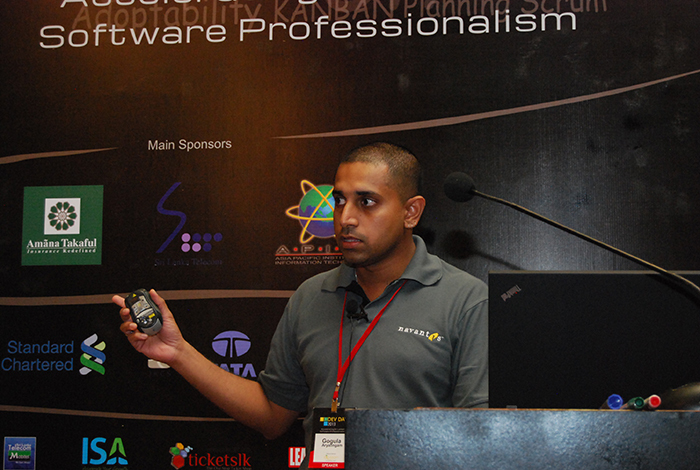 Since the talk is given by experienced speakers, should be a learning experience as well. 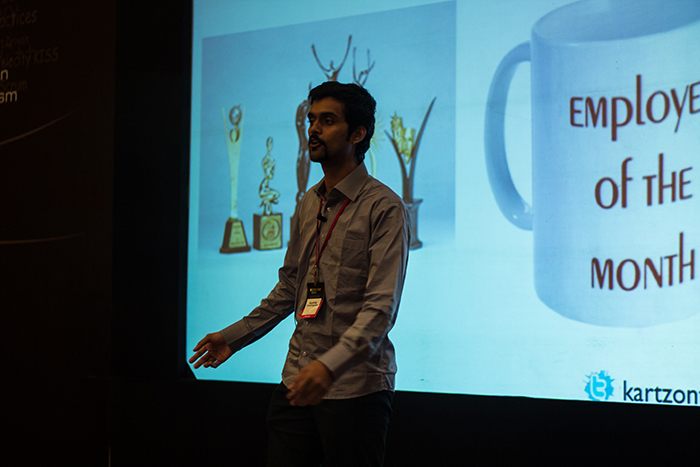 “Open Jam talks" are fast, bright and catchy. The focus is on the content of the talk. There will be several talks scheduled during the breaks and others on demand. Anyone at the conference can convene a session on the Open Jam stage. 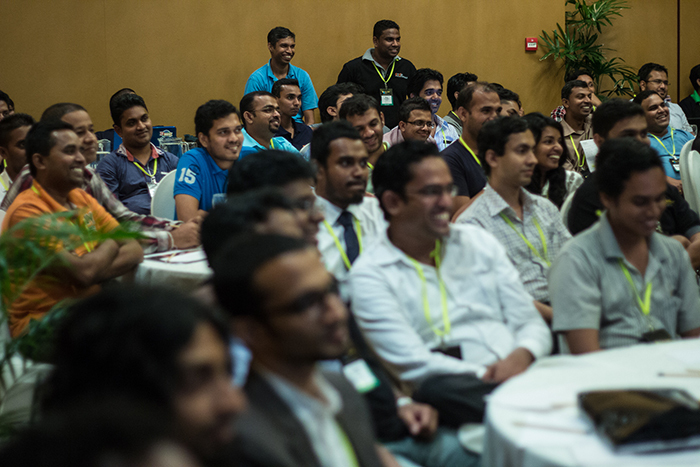 We encourage interactive sessions providing opportunities to explore Agile ideas and techniques. Sessions don't need to be formal, like the ones on the program -- it's more fun if they are not! Like bees around a jampot, Open Jam is a buzzing place for thought leaders to hang out, it’s where juicy conversations about edgy and groundbreaking topics happen. Come along to discuss your sticky issues and burning questions. Pick up valuable new insights into topics that are relevant to you today. Do you want your logo here? 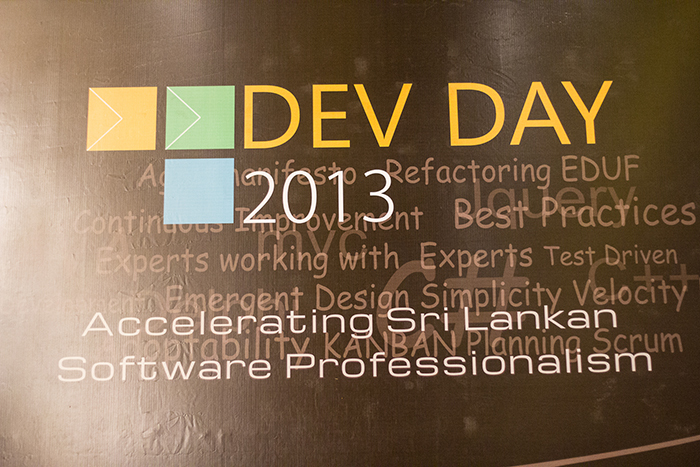 Contact sponsor@devday.lk to commit 20 or more attendees and get your logo on the Sri Lanka Dev Day website.